Welcome to the wonderful world of Consumers. 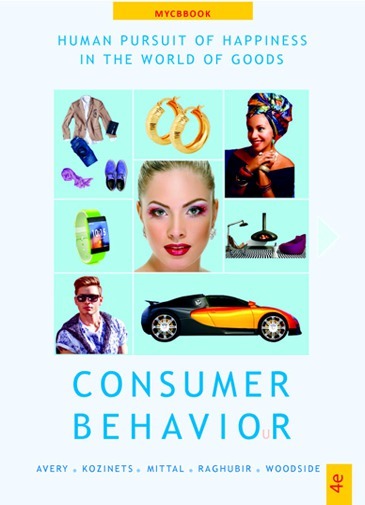 If your work entails thinking about consumers, you will find a ton of concepts and ideas in the book. 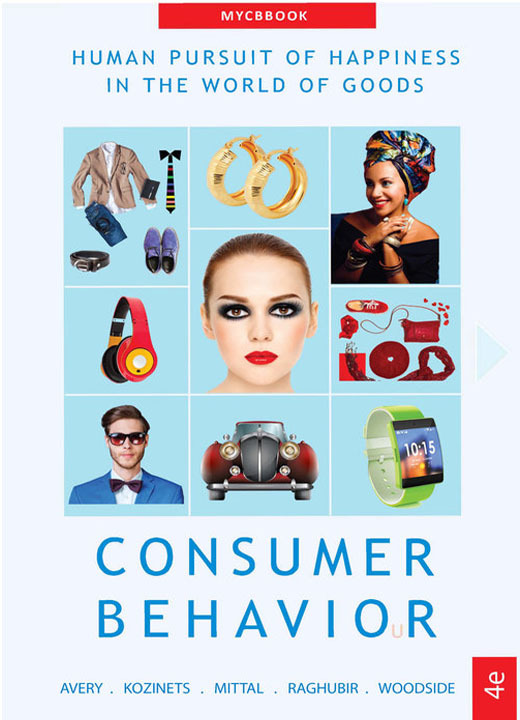 You will gain a comprehensive understanding of the consumer.. Feel free to browse selected content here. Enjoy it.